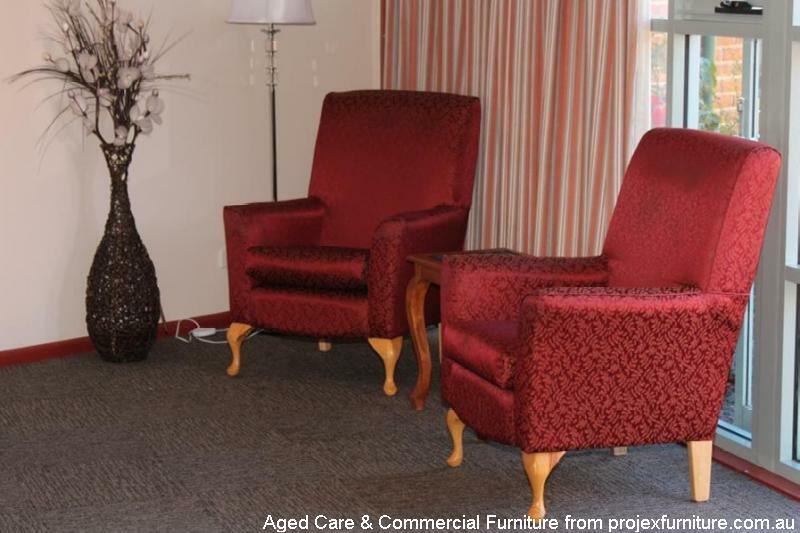 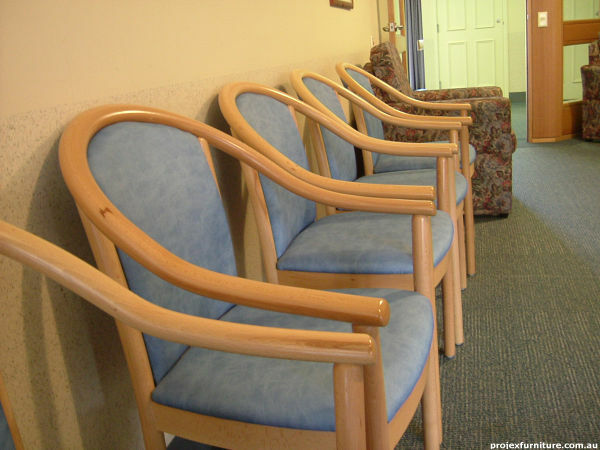 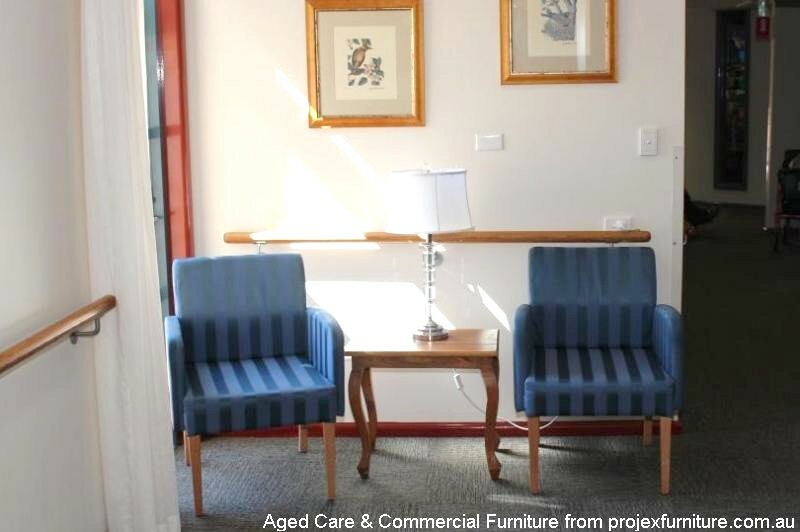 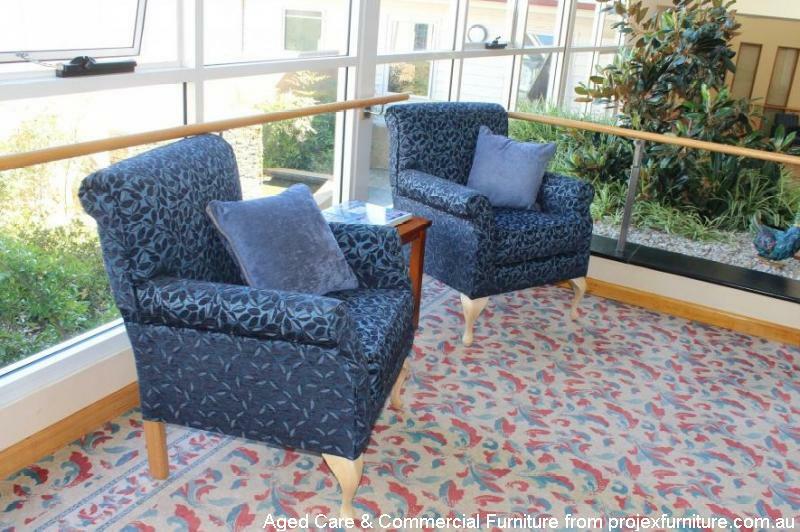 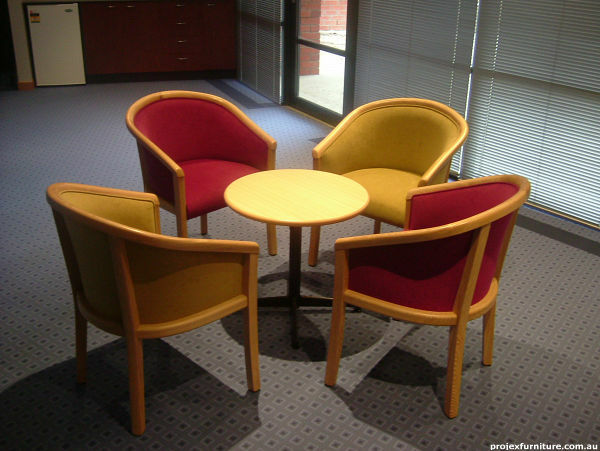 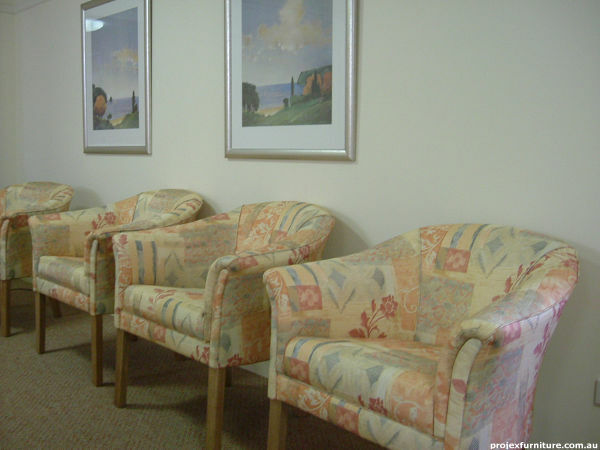 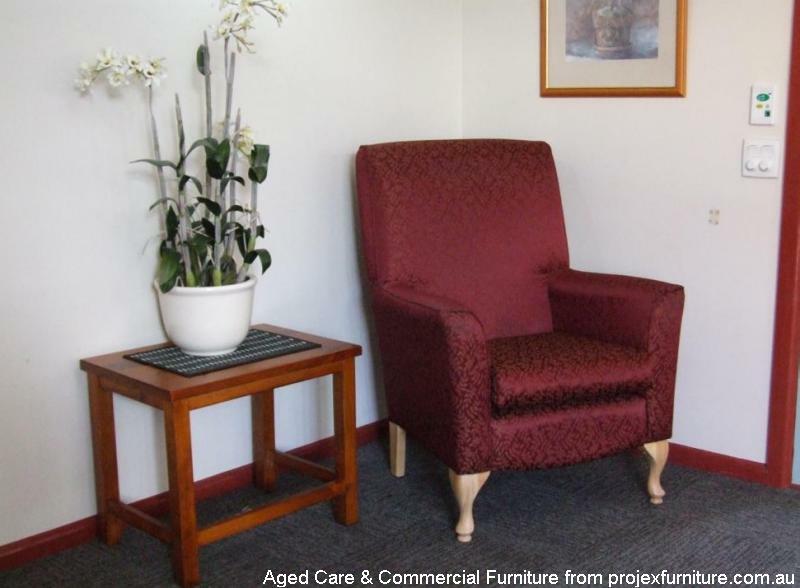 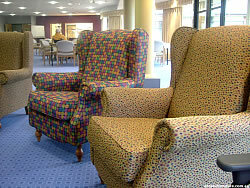 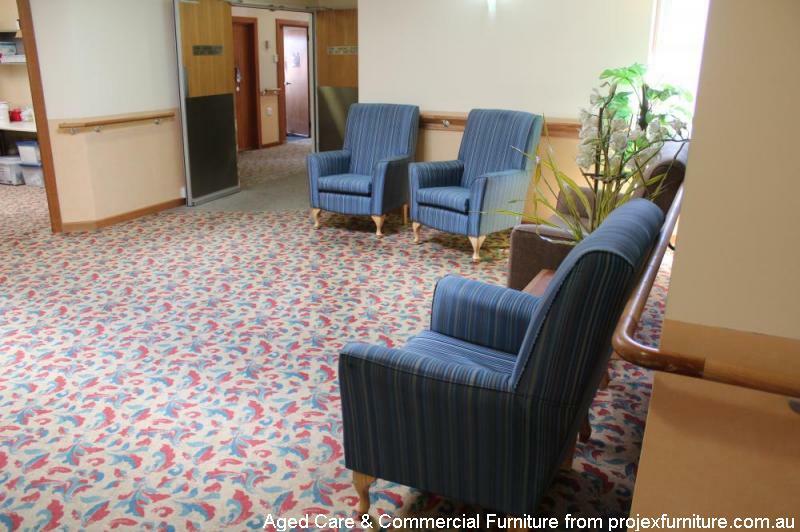 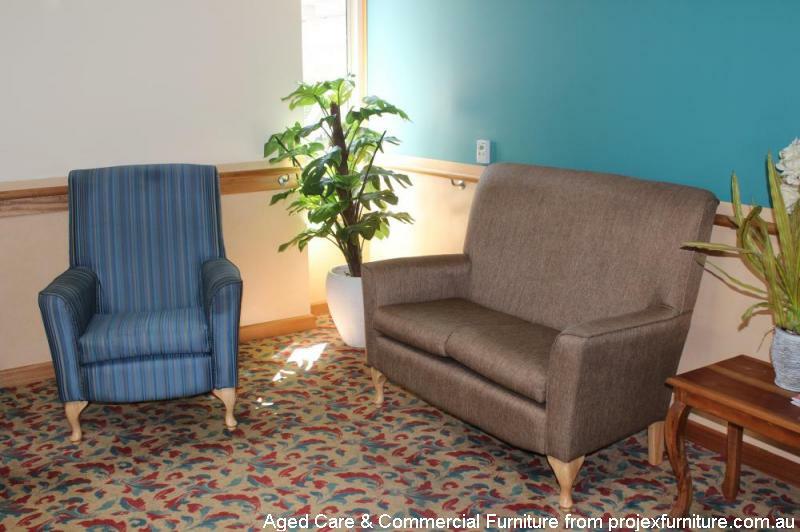 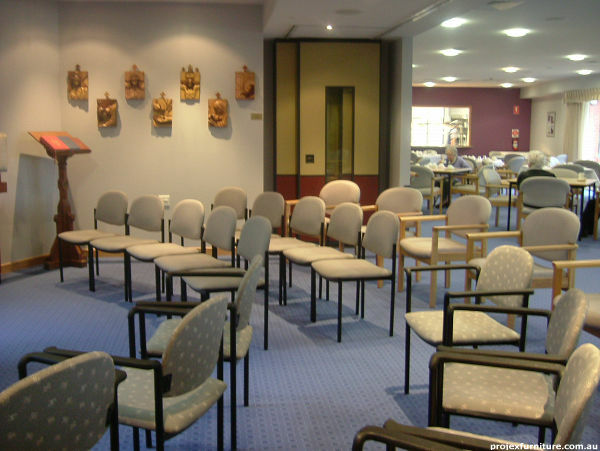 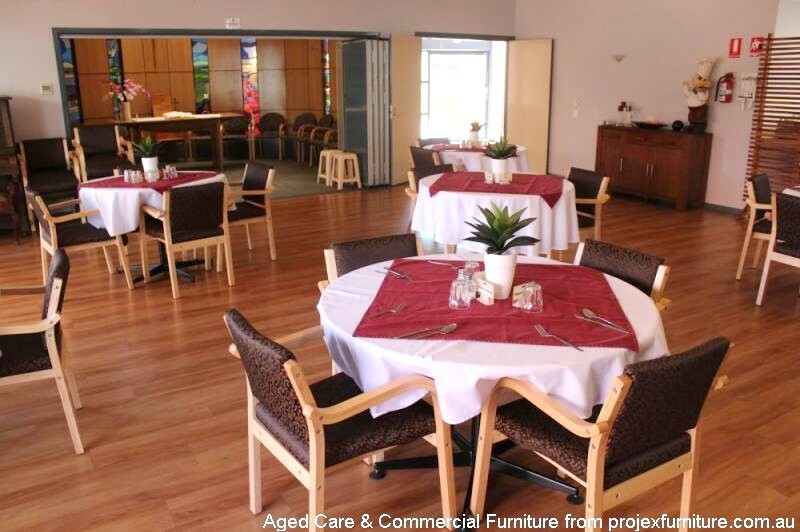 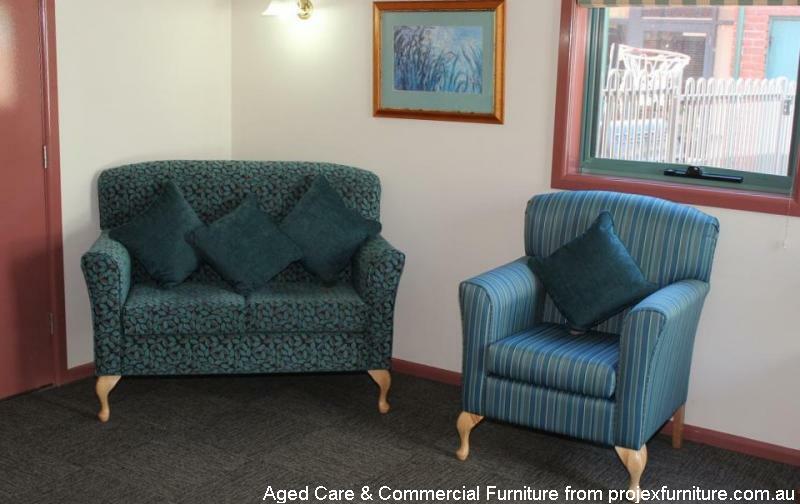 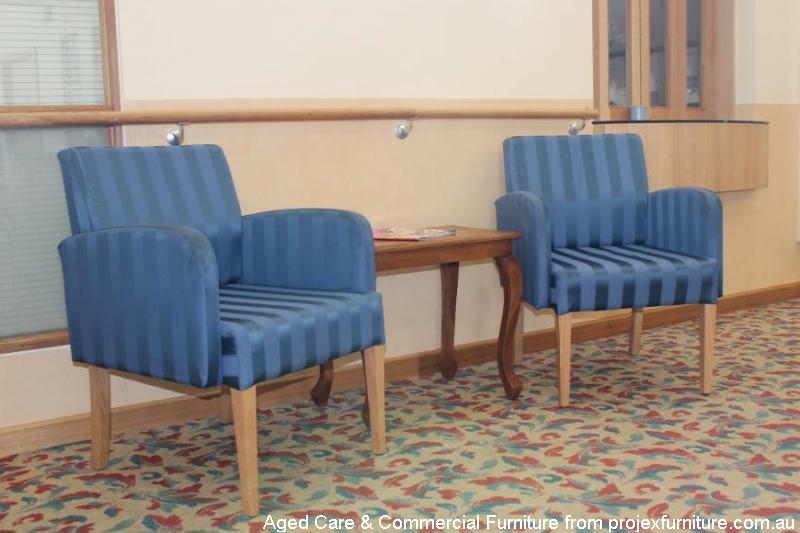 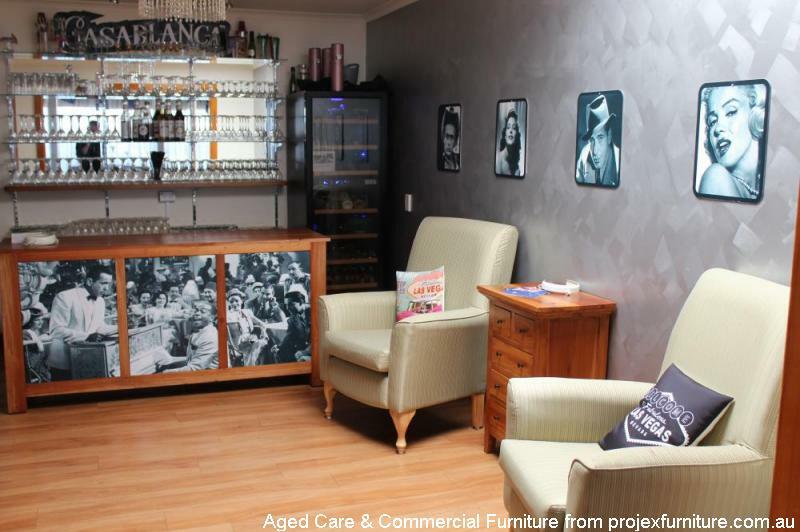 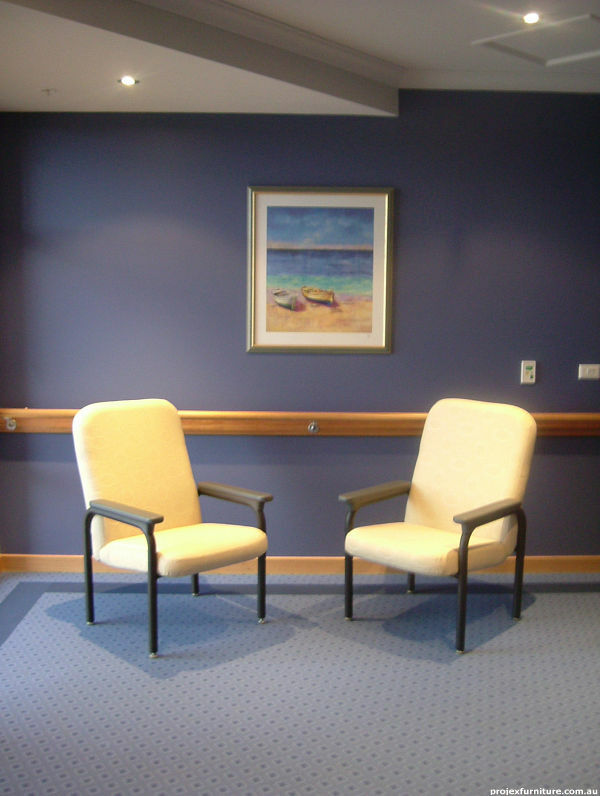 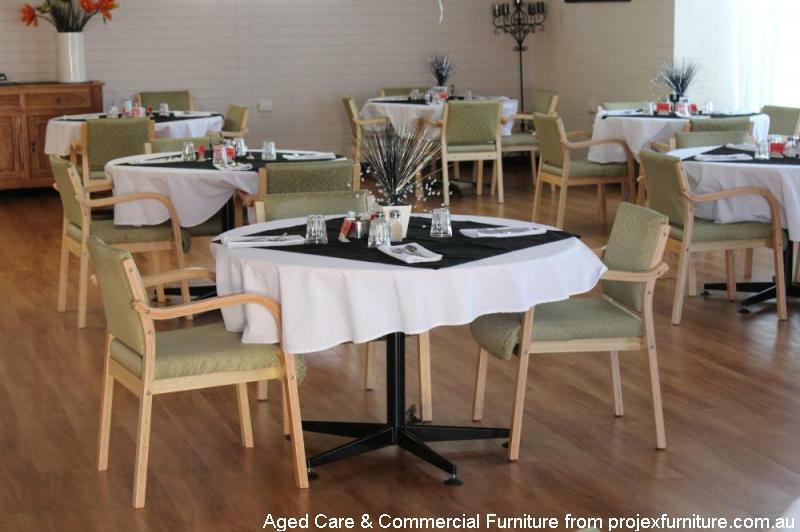 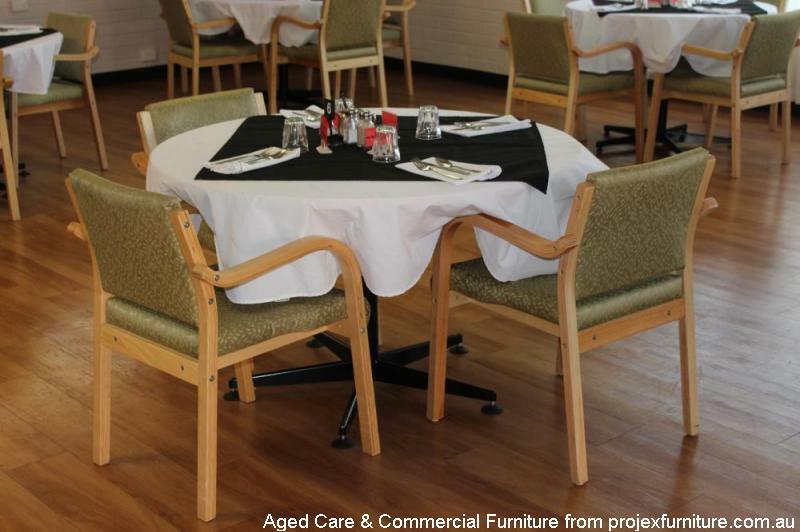 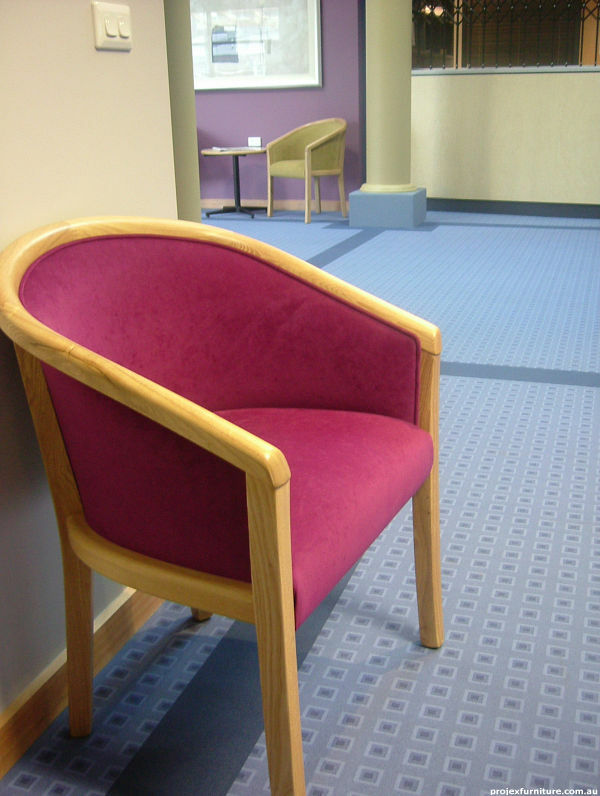 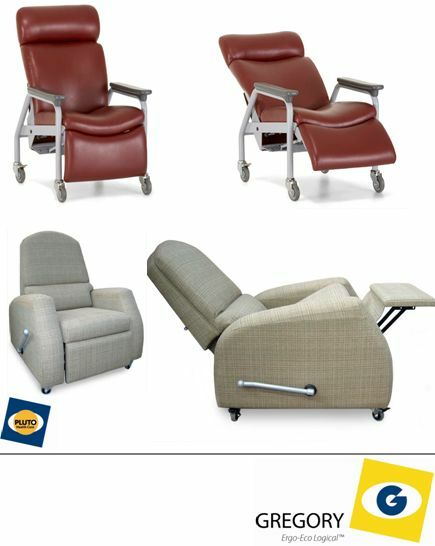 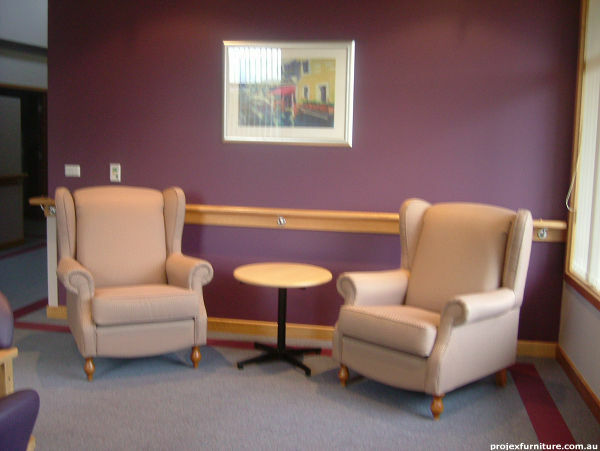 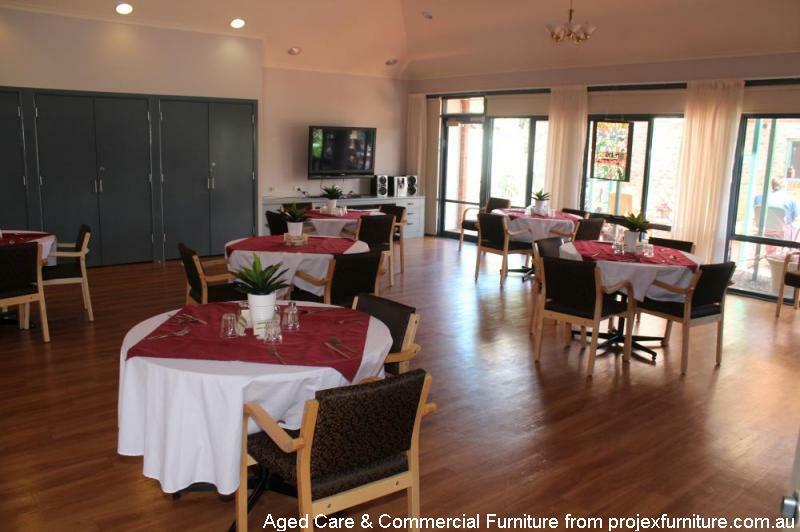 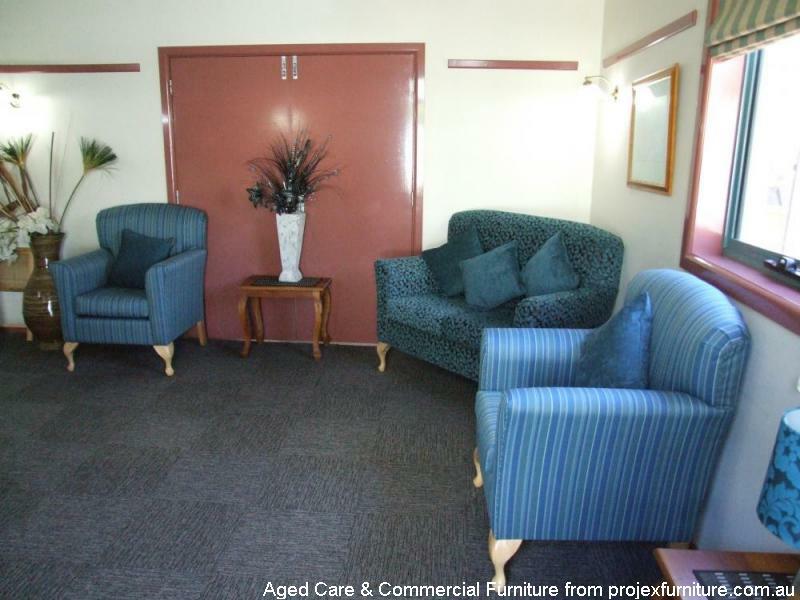 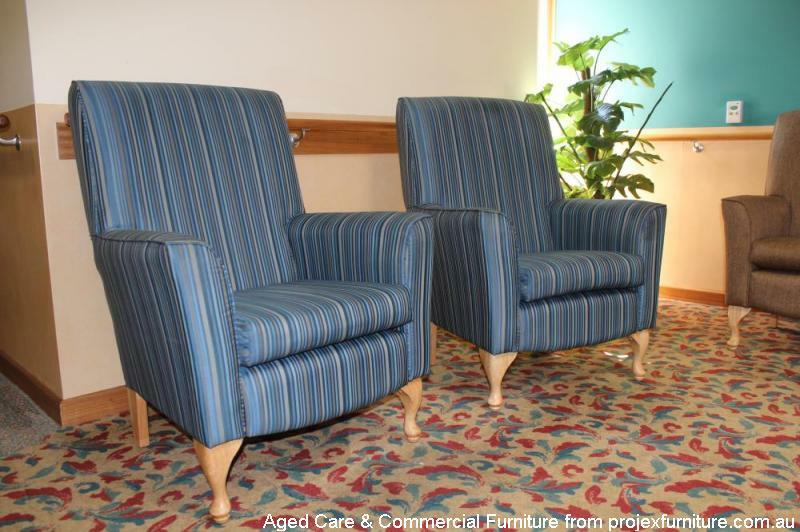 Projex Furniture has provided furniture and associated items to aged care facilities of all sizes over a decade. 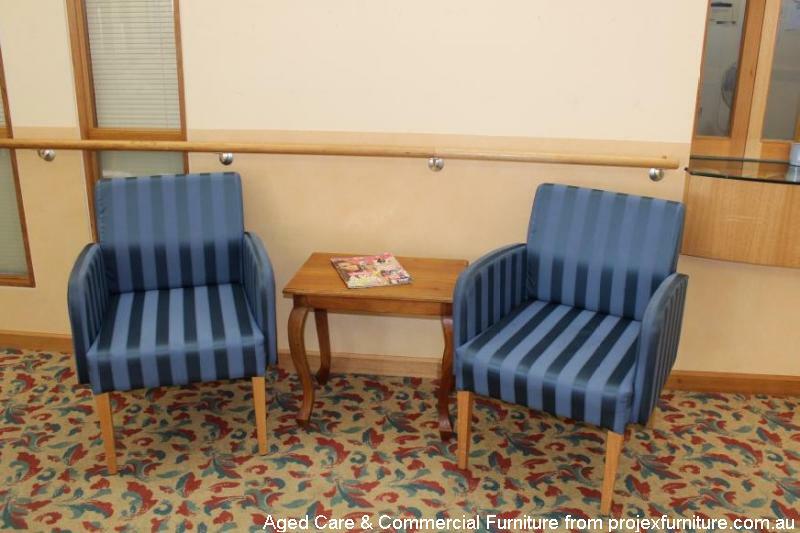 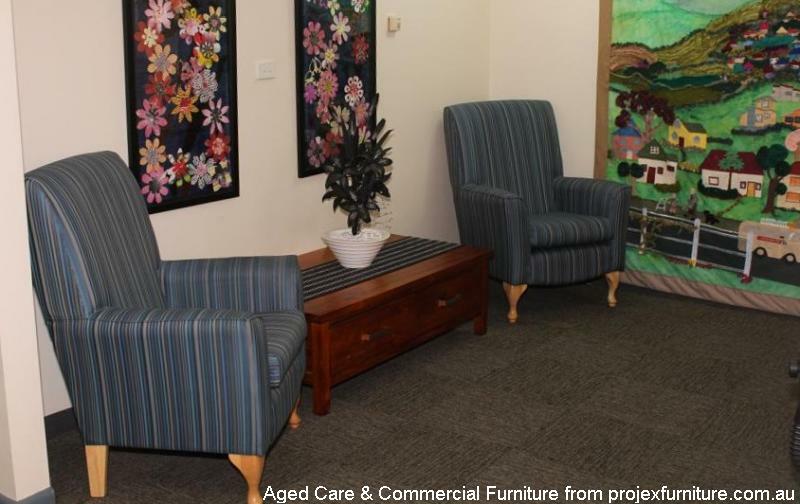 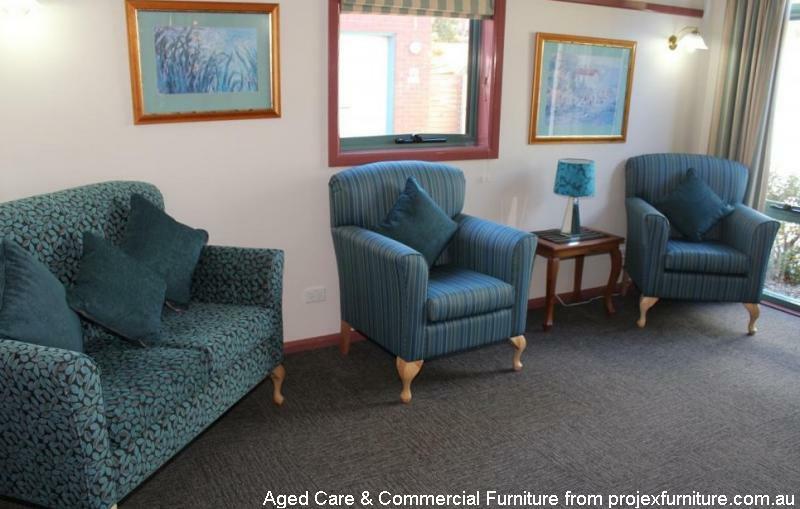 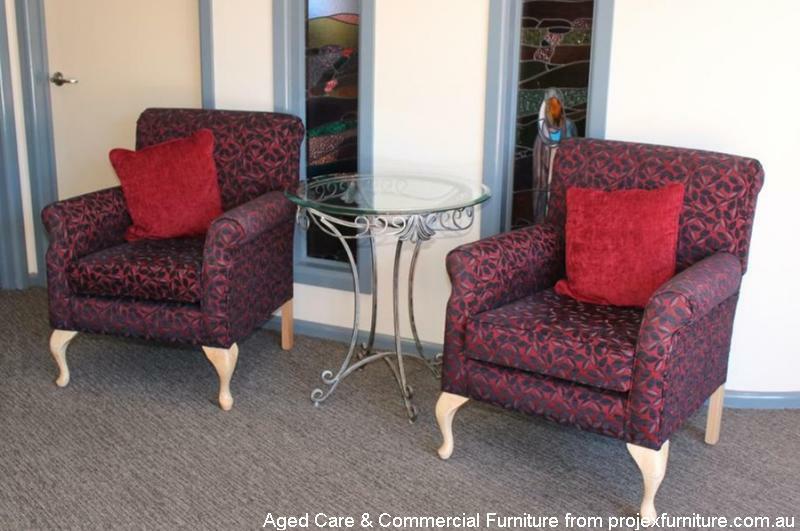 Many of the photographs in our gallery show the diversity of fabrics and styles of armchairs, beds, dining furniture and storage solutions designed to provide support to staff and occupants at all stages of the aged care profile. 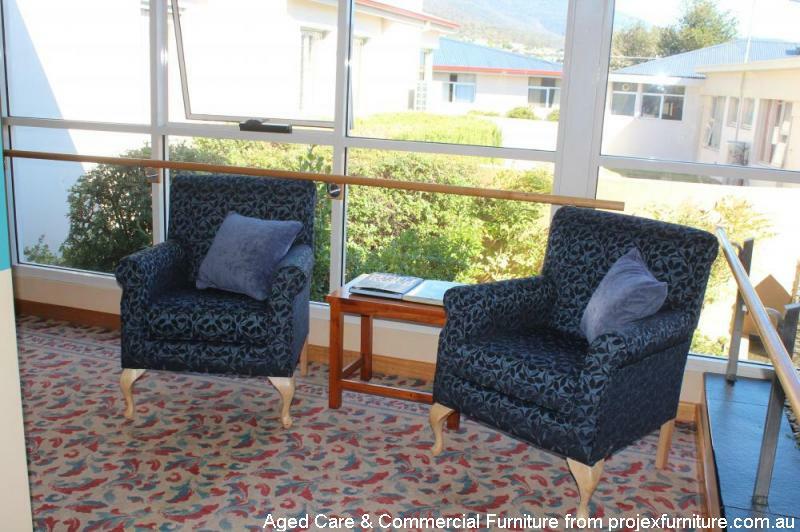 Our work with Senior Staff and Board Members of aged care facilities throughout Tasmania provides many examples of the supply, delivery and installation of items on time and within budget specifications. 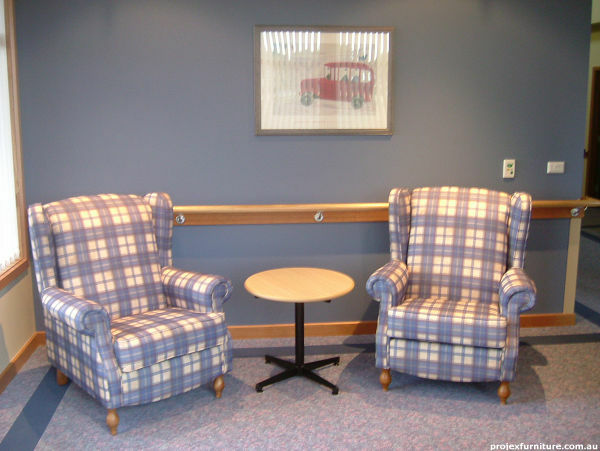 Please take a look at the following installations for inspiration.